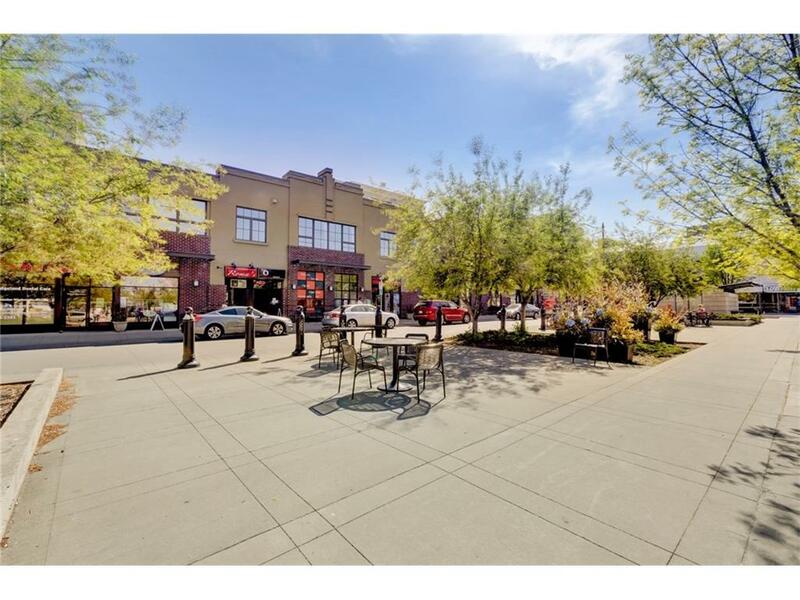 Calgarys Realty - Bridgeland Homes for Sale - City Centre Real Estate - River Walk Cycling and Walking Trail. Displayed below, and updated daily from the Calgary MLS®, are homes for sale in Bridgeland, a neighborhood located in the City Centre quadrant. If you are interested in any of these Bridgeland real estate listings, you can request more info or schedule a showing from the detail page of each property. We have access to the property disclosures and past sales history, and can also provide you with the dates and prices of homes that have recently sold nearby in Bridgeland. And for your convenience, consider registering for a free account to receive automatic email notifications when new listings come on the Calgary City Centre market that match your search criteria. Search all Bridgeland Homes for Sale. Explore Homes For Sale in Bridgeland; in Calgary,Alberta The Bridgeland real estate community is just north of the Bow river in downtown Calgary. Bridgeland's urban lifestyle is Condo living in every desired preference; and with its detached homes for single family enjoyment. All downtown facilities are minutes away from the residents of the Bridgeland community, making walking, a favorite pastime to City Centre for Bridgeland residents Though close to downtown Calgary, suburban residential privacy and quiet leisure are enjoyed by the residents of this Calgary inner city. A summer evening walk of five minutes; and you are visiting at the Calgary zoo and enjoying wildlife encounters with the family. The Bow river is to be enjoyed with popular recreational rafting. Bridgeland's Farmer's market is a community summer feature enjoyed by the residents of Bridgeland,and the famous River Walk cycling and walking trail is a minute's walk from the community of Bridgeland. And for your convenience, consider registering today for a free account to receive automatic email notifications when new listings come on the City Centre market that match your search criteria.